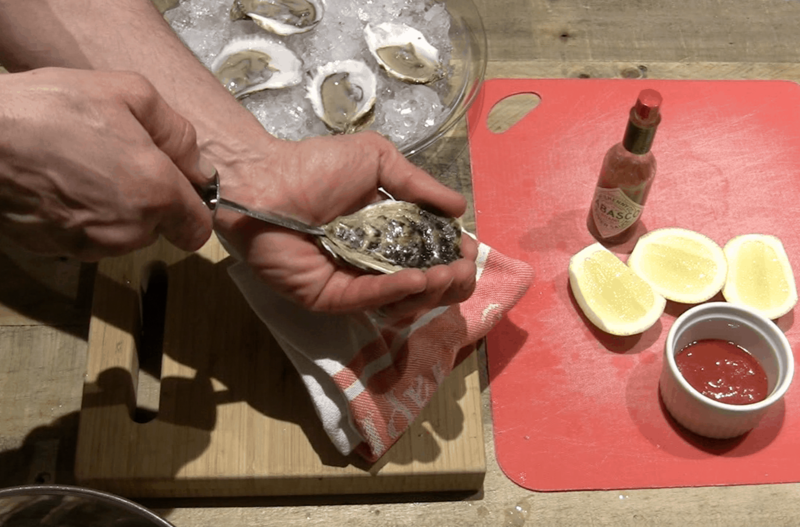 If you will be near the coast this year, it’s time to learn how to shuck an oyster. Delicious sweet meat in its own natural brine waits for you in the sandy shores of the bay but, how are you going to get to it? You could drop a rock on it like a seagull…and lose all the oyster liqueur?! We have a better way and it is easier than you would think. 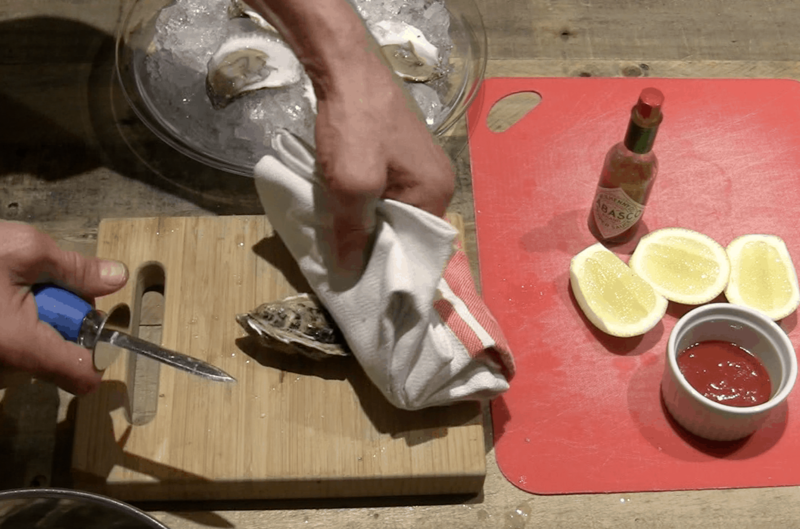 The last thing you want to do is hold the oyster in your hand as you try to work a sharp knife into its hard shell. You WILL gouge yourself. 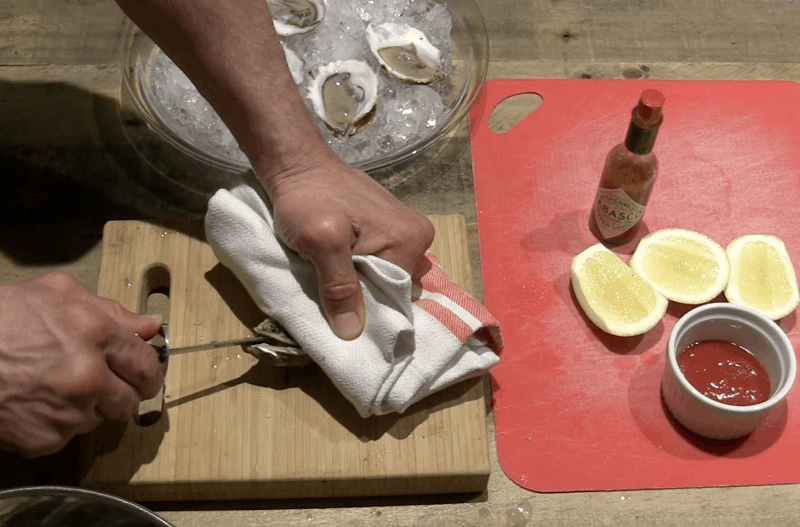 Instead, brace the oyster on a cutting board and hold it in place by putting a little weight on it. 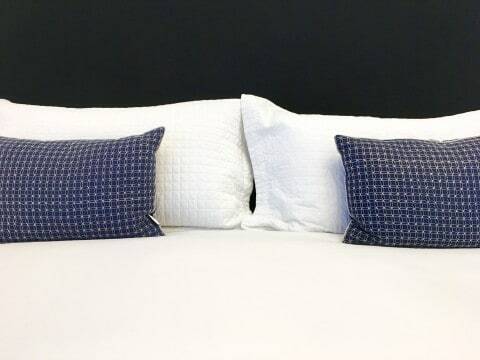 You can use a hand cloth to protect from any slippage. The oyster shape is basically a tear drop. At the tip of the drop you will find a hinge where the two halves of the oyster shell come together. 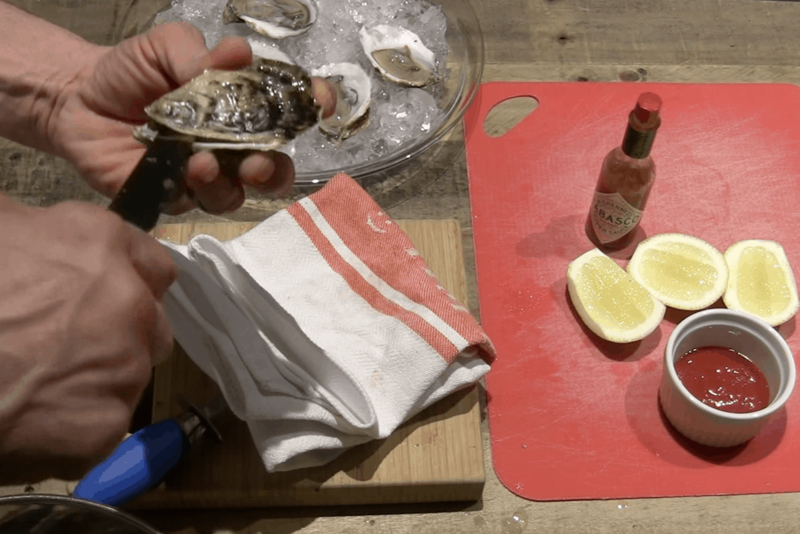 This is how you shuck an oyster. Gently work your oyster knife (yes, there are specific oyster knives (although a flat head screwdriver would also work)) into the hinge until you feel it give a little. Now rock the knife tip back and forth and the top of the oyster shell will release. No, it’s not always that easy…sometimes the shell breaks…you just move on. Now that you are in, make sure the oyster will slide right out when you slurp it. When you shuck an oyster, always keep it level. This goes back to the oyster liqueur which we’ll detail below. You don’t want the juices to spill. You have the knife tip inside the oyster from the hinge. Now, tilt your knife to a 45 degree angle to pop up the top of the shell and slide it down to the other side of the oyster. On the way you will slice through the top half of the muscle that holds that slippery sucker in place. The 45 degree angle keeps the knife edge off the oyster meat. Now you just need to slice through the muscle on the underside of the oyster and you are done. The little tasty treat should be sitting in the shell with its natural brine, loose. Good job! 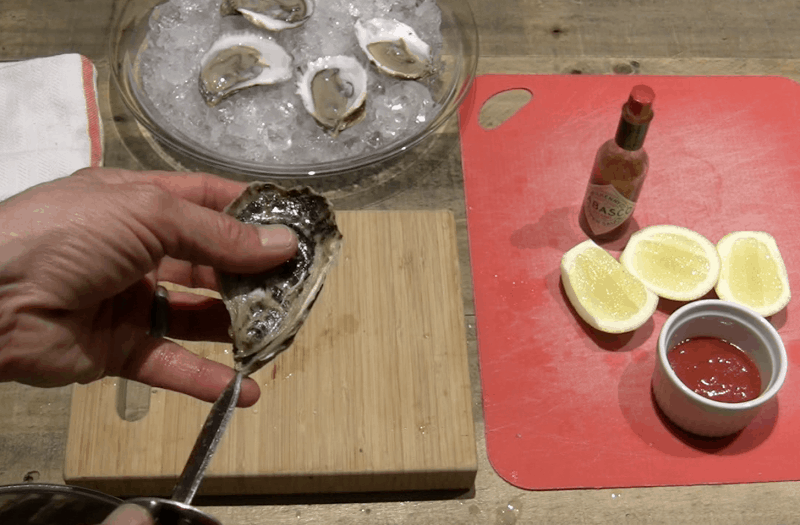 Now that you’ve shucked an oyster, eat the first one “naked”. No toppings, just the oyster and the taste of pure ocean. The liqueur is the taste of pure ocean you get as you slurp down your new found delicacy. Each oyster grows differently depending on local conditions. Wellfleet Oysters on Cape Cod taste markedly different from Quivet Neck Oysters from Dennis…not more than a couple miles from each other on the Bay. 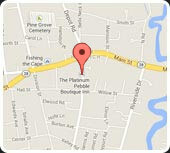 If you are headed to Cape Cod and travel to live like a local for a short time, consider a stay at the Platinum Pebble Boutique Inn. 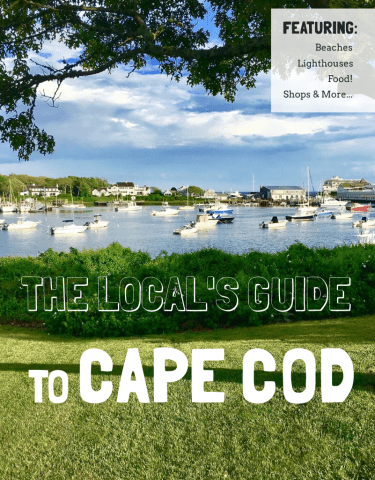 You will leave vacation having seen and experienced the best of Cape Cod. 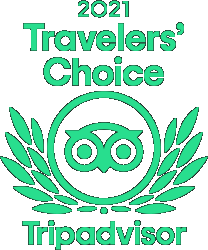 Including a Self Guided Oyster Farm tour! If you know anyone who loves to eat the creatures of the sea, please share this article with them.